Here are the discussion questions that accompany my message, “Transfigured,” from this past weekend at Eastbrook Church. This is part of our series, “Jesus on the Move.” The text for this week are from Luke 9:28-36. When have you experienced real jaw-dropping awe in your life? What happened or where were you? 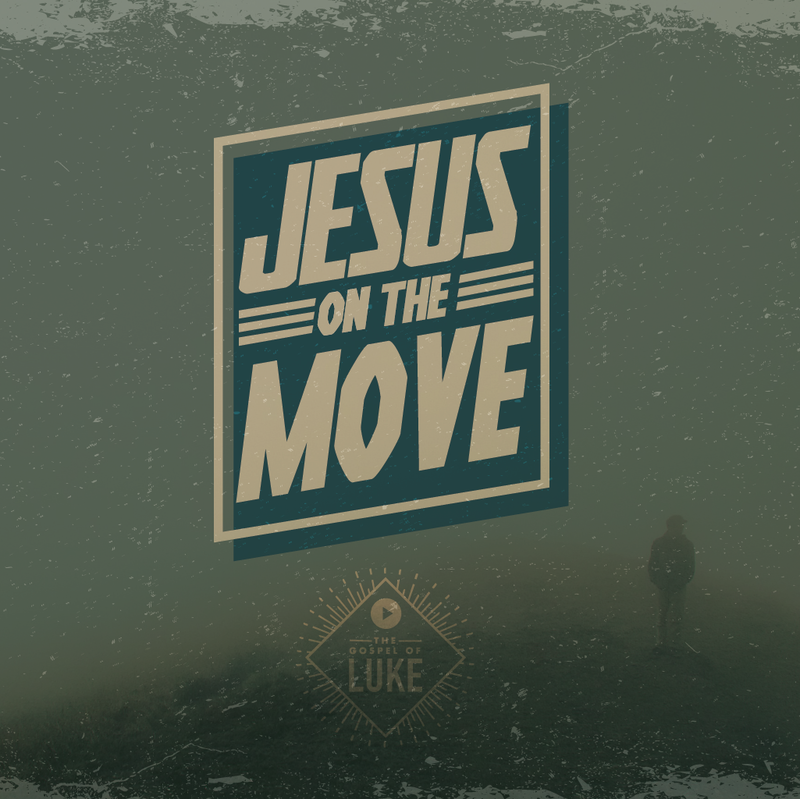 We continue the series “Jesus on the Move” this week by looking at Luke 9:28-36. Before you begin this study, ask God to speak to you from His Word, and then read the text aloud. This story occurs after many miracles, as well as Peter’s declaration that Jesus is God’s Messiah (9:20) and Jesus’ prediction of His death and resurrection (9:21-27). Like many other pivotal events, this episode arises in the context of prayer. Why do you think that is important? Jesus’ physical transformation seems to be a ‘sneak preview’ of the glory of God found in Him. Moses and Elijah stand nearby and talk with Jesus. Read Deuteronomy 18:14-21 and Malachi 4:5-6. What would you say is the significance of Moses and Elijah’s presence here? Peter, John and James are startled to attention by this amazing sight. Peter wants to build booths, which may refer to the Jewish Feast of Tabernacles (Leviticus 23:33-44; Deuteronomy 16:13-17). Why do you think Peter says this? The appearance of a cloud over this glorious gathering is reminiscent of the glory of God covering His people in a cloud (Exodus 40:34-35; 2 Chronicles 5:13-14). What does the voice from the cloud tell us about who Jesus is; even who Jesus is compared to Moses and Elijah? Habakkuk 2:20 says, “The Lord is in his holy temple; let all the earth keep silence before him.” Take some time in stillness and silence to reflect on the glory of the Lord. What is one thing that God is speaking to you personally through this study? If you’re on your own, take some time to write it down and share it with someone later. If you are with a small group, share it with one another. Also, join in with the weekday reading plan for this series here. Here are the discussion questions that accompany my message, “7 on Multiplication,” which concluded our series, “Becoming 7,” this past weekend at Eastbrook Church. Who has been one of your biggest influences, mentors, or encourages in life? Why have they been so important to you? 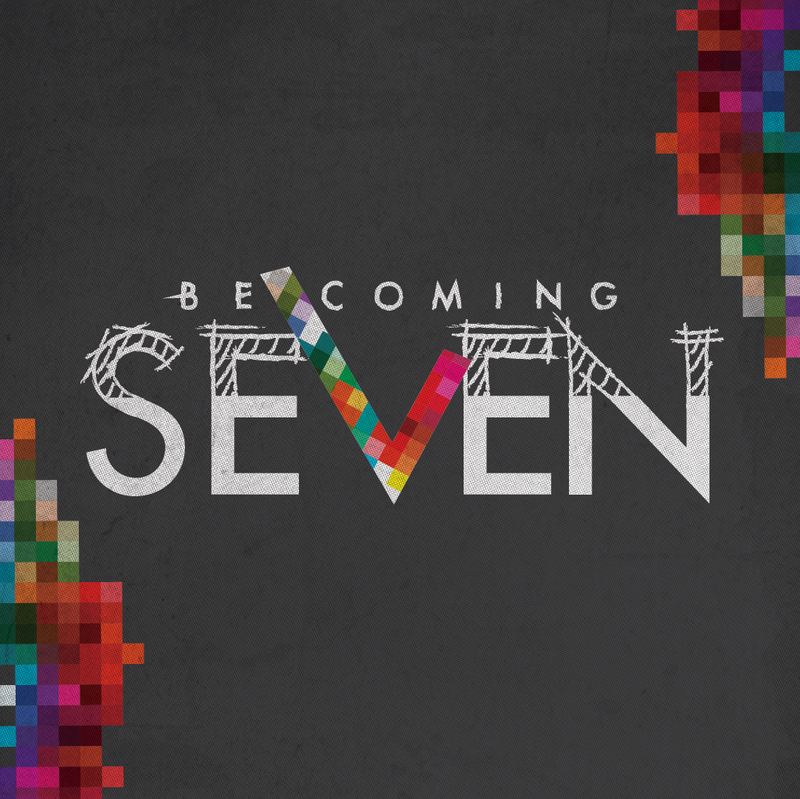 This week we continue our “Becoming 7” series by looking at the importance of multiplying leaders for the sake of God’s kingdom work. We will look at three examples from Scripture on this. As you begin your study, ask God to speak to you about His kingdom and purposes in the world. Let’s turn our attention to the life of Moses. First, what do you know about Moses’ life and work? Now, turn to Exodus 18 and read it aloud. What is the situation? What is Moses’ problem and how is it affecting the people? In Exodus 18:13-23, what does Jethro, Moses’ father-in-law, suggest Moses do and why would this be helpful for Moses and the people? How does Moses act on this here (18:24-27) and beyond (Numbers 27:12-23)? How would you summarize Jesus’ approach to multiplying ministry leaders? As we continue in the life of the early church we see a similar approach at work in the Apostle Paul’s ministry. Read Acts 20:4-5 and reflect on what we know about these men with Paul and what this tells us about what Paul is doing. Paul summarizes his principle of leadership multiplication in 2 Timothy 2:2. Read that aloud and restate it in your own words. Who are you developing in your life as a disciple or ministry leader? Write their name here: ___________________. How can you become more intentional and responsive to the Holy Spirit with that individual or those individuals? If you do not have anyone at this time, begin to pray that God would move you out to pour into someone else. Whether on your own or with a group, take some time to pray based off of what God was speaking to you during this study. This week, our Leadership Team at Eastbrook viewed an inspiring and informative message by Oscar Muriu, Senior Pastor at Nairobi Chapel (Nairobi, Kenya). The message was entitled “Viral Leadership: Multiplying Impact Exponentially” and was given in August 2013 at the Willow Creek Global Leadership Summit. The size of your harvest depends on how many leaders you have (Matthew 9:37-38). Live for the next generation (Psalm 71:18). Identify the budding leaders around you and take them to God in prayer (Numbers 11:10-17). Instill the five loves into your budding leaders (Mark 12:30-33). Never do ministry alone – always have budding leaders around you (Acts 4:13). It’s worth watching the entire message at this link, but you can view a five-minute excerpt of the talk below. 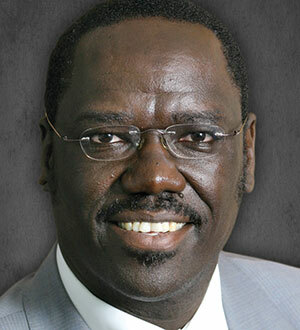 OSCAR MURIU – VIRAL LEADERSHIP: MULTIPLYING YOUR IMPACT EXPONENTIALLY from Willow Chicago on Vimeo. 1. When was a time that you experienced God’s gracious hand of deliverance or provision in your life? 2. After the series of escalating miraculous events, Pharaoh finally let the Israelites go from their enslavement in Egypt. This weekend, we are talking about the miracle of that freedom at the Exodus but also as we draw near to our celebration of Jesus’ birth. In order to grasp the entire scope of the story, read Exodus 12:31-15:21. Before you begin your study, ask God to speak to you through the Scripture. I then connected those themes from the exodus from Egypt with freedom we experience in Jesus the Messiah, who is a liberator, redeemer, and savior. The outline for the message is below, although I didn’t hold to it strictly. You can listen to the message online here or download it via the Eastbrook web-site here. You can also visit Eastbrook Church on Facebook, Twitter and Instagram. Nearly everyone has some interesting Christmas memories. What was one of your most eventful Christmas holidays ever and why? When the Israelite people called out to God, He sent Moses as a deliverer. Part of the deliverance was a series of miraculous events that opened the doorways for freedom for the Israelites. 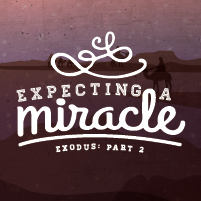 We will spend time in this study looking at Exodus 7:1-12:30, to explore the miraculous signs God did in Egypt. Before you begin your study, ask God to speak to you through the Scripture.